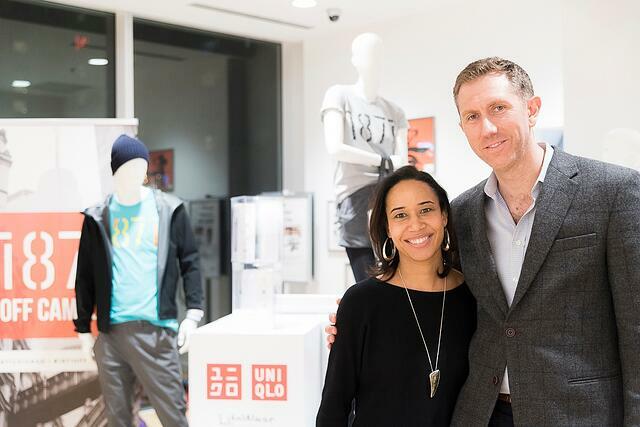 Tom Alexander and Julie Felix present "Breaking Ice: Improving Inclusion at Work" at UNIQLO on February 15. Don’t get us wrong here -- creating a diverse workplace is not easy at all. That’s kind of the point – it takes work. However, if you put in the sweat equity to build an authentic, inclusive environment for your team, you’ll not only build a company with a greater talent pool, but you’ll likely improve your bottom line as well. So how do you do diversity right? That’s a question that Alexander and Felix discussed in front of a packed room at UNIQLO’s Michigan Avenue Flagship store last week. If you missed it, don’t worry -- we’ve put together a full recap of their presentation, ‘Breaking Ice: Improving Inclusion at Work,’ below. One of the most difficult things to do at the office is to hold an honest conversation about race and gender, especially when employees come in with different viewpoints. To highlight this, Felix used an ad campaign from banking giant HSBC which focused on how people perceived similar things differently. For example, some people might see the Leaning Tower of Pisa as an architect’s nightmare while others might find beauty in its flaws. Felix believes that the first step to improving diversity in the workplace is to make an effort to understand the views of others -- in other words, to ‘break the ice.’ Turning to the audience, Felix asked everyone to break the ice with each other by participating in an activity where attendees would pick partners, make incremental changes to their physical appearance, and then guess what each other had altered. While many members were lively and enjoyed the exercise, it served to highlight how underrepresented communities and minorities often have to alter their appearance to fit in. Following the role-playing scenarios, Alexander, who has supported many of 1871’s major diversity initiatives including ChiBuys and WiSTEM, addressed the audience with a number of practical takeaways. Alexander acknowledged that there were many different skill sets to help foster diversity, but shared six major tools that serve as strong foundations for companies looking to create more inclusive environments. Stack The Deck: Put all your good cards on top, or in this case, create a situation that will lead you to a favorable outcome. For example, HR employees are always told to hire diverse people without any further guidance -- which can be difficult. Instead, Alexander suggests that leaders remove that barrier by intentionally targeting diverse groups with their recruitment efforts. Yes, And: In any conversation, you want to convey respect and that’s especially true when it comes to topics involving diversity. Even if you don’t agree with everything your employees have to say, using the words ‘yes, and’ is extremely validating and makes your employees feel like they’re speaking to you as an equal. 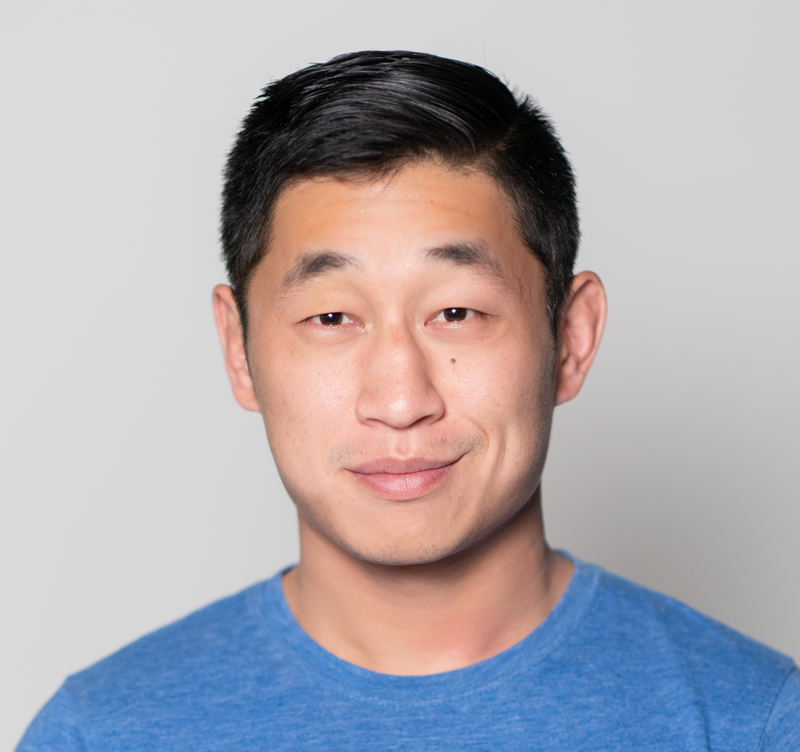 Use Pictures: As an experiment, head over to any company’s website and take a look at their team photos -- that should tell you everything you need to know about their inclusion efforts. Even if your office isn’t currently as inclusive as you’d like it to be, try and take photos with as many people of diverse backgrounds as you can; remember, photos can be aspirational. By taking photos with a diverse group, you create a goal to strive for, ensuring that the future of your office is represented with employees from all demographics and backgrounds. Ask Anyways: There’s no way around the fact that conversations about diversity and inclusion can, at times, be downright uncomfortable. Despite any initial discomfort, it’s always better to ask your employees how they feel about a potentially sensitive topic especially if you think it’s affecting them at work. Of course, you don’t want to be the bull in the china shop, so make sure you ease people into it. Just remember that some of the most difficult conversations are the ones that are also the most important. Put a Stake In The Ground: 1871, in its early years, used to hold speaking engagements that didn’t always represent the diverse communities that make up the city of Chicago. Alexander realized this was an issue and believed that, for 1871 to embrace diversity as a value, they’d have to cement it through their actions. So he put a ‘stake in the ground’ and worked to revise the events contract so that the panels and speakers at 1871 would become what it is today -- inclusive and representative of every demographic. When it comes to diversity and inclusion, actions -- more often than not -- speak louder than words. share a rebuttal. However, one of the best ways to make sure everyone’s voice is heard is to actively seek out people who might disagree with your own views and try to understand their perspective. Instead of thinking about ways to prove your point right, think about how you can be more open to listening to the other side of the argument and understand where it’s coming from -- this not only builds rapport between you and your employees, but also shows that you are proactive in your mission to include and respect others at the workplace. After sharing their advice, Alexander and Felix concluded the event by asking the audience to take two minutes and write down as many things as they could to describe themselves. Wife, business owner, Series 7 holder. All sitting in the same room, all watching the same presentation, all coming together to make their businesses -- and their community, a better place. 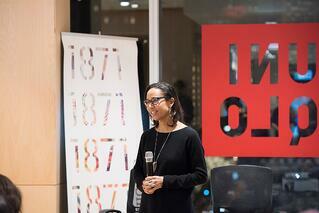 These takeaways are from the second event in a four-part series. If you missed the first event, ‘Futureproofing Your Business,’ presented by 1871 CEO Howard A. Tullman, you can find our recap right here. 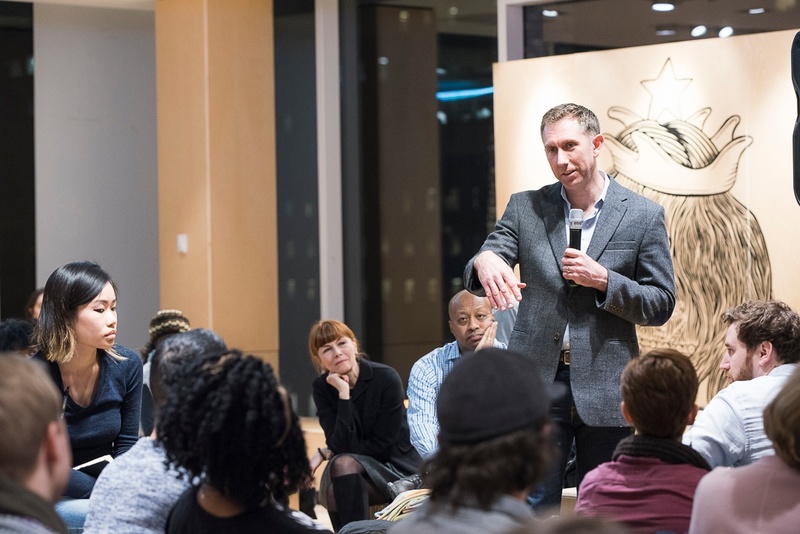 February 22: “Chicago Made Better: Entrepreneurship for Social Good” a panel discussion featuring a dynamic group of Chicago entrepreneurs with social impact missions. March 1: “Behind Bitcoin: Why Your Cash Is Going Digital” by Joe Hernandez, Founder of the Chicago Blockchain Project.